OPKO Health offers thoughtfully designed veterinary care products that help promote the healthy, active lifestyles of pets and their owners. From birth to the golden years, OPKO Health products support your patient's quality of life and provide your clients peace of mind when it comes to their pet's health. Helps maintain healthy, efficient kidney function and provides cytoprotective action to help kidney cells perform effectively against oxidative stress. Aids in limiting the absorption of phosphorous with phosphate binders that help eliminate waste. Helps maintain normalized electrolyte and vitamin intake. Supports natural appetite and a normal, healthy inflammatory response. Individually blister-packed, chicken-flavored chewable tablets. Highly palatable, chicken-flavored oral gel with dispensing syringe. Sucrose sulfate complex recommended to protect gastric mucosa and support normal, healthy GI function. Forms a protective, nonabsorbable coating to shield gastric mucosa from disruptions related to medications, dietary indiscretions, etc. Supports GI health and integrity during stressful periods or digestive upset. 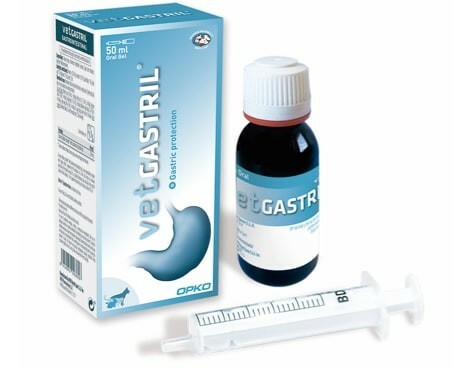 Gastric mucosa protectant in a highly palatable, viscous, molasses­ flavored oral liquid pets will love. 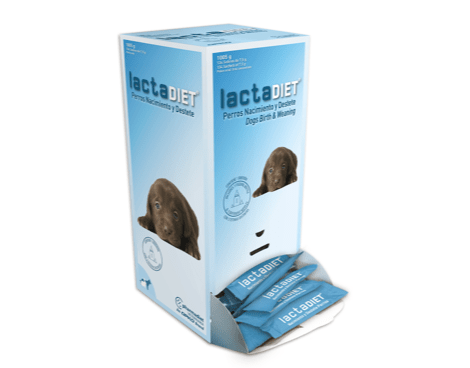 A select blend of Prebiotics and Probiotics ideal for pets prone to digestive upset. Electrolytes to help support proper fluid balance and replenishment. Adsorbents to help manage loose stools. Stressors like boarding, kenneling and traveling. Dietary changes, indiscretions and food sensitivities. 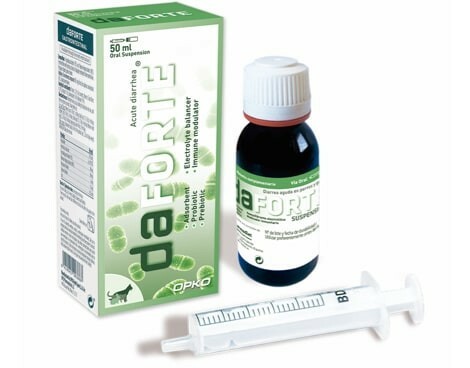 Recovery from injury or antibiotic therapy. 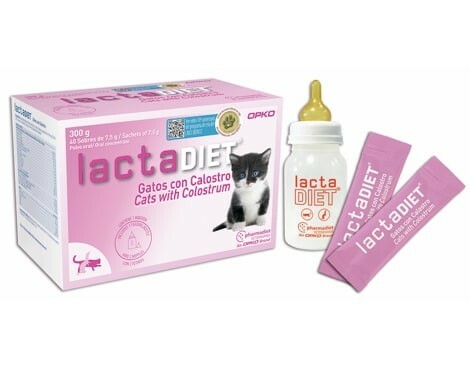 Instant breast milk substitute for newborn kittens providing nutrients and immune support necessary at birth and initial growth stages. 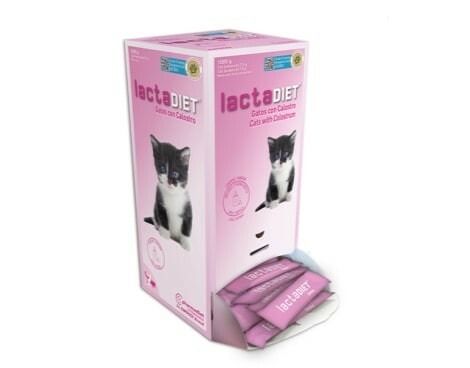 Nutrient-rich formulation designed for kittens incapable of suckling or experiencing other feeding problems. 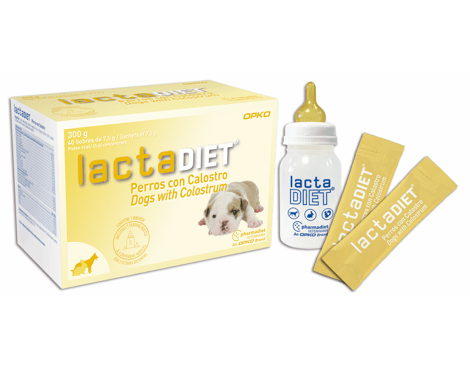 Enriched with Colostrum, a concentrated source of nutrients to boost the immune system and support healthy growth and development. EPA and DHA to support cellular health, vision and brain development. 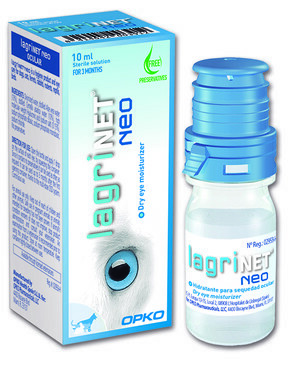 Taurine, an essential amino acid cats need for vision, digestion and the healthy function of many organ systems. 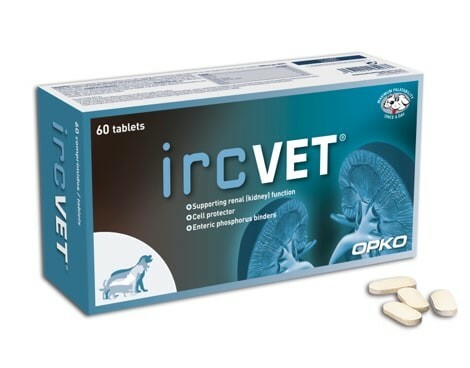 Vitamin and nutrient-rich dietary supplement to provide ongoing nutritional assistance to puppies during the initial growth stages, from birth to weaning. 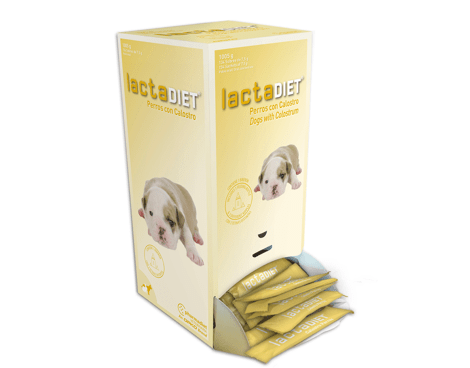 Supplemental source of continuing nutrition for puppies with feeding problems or where milk production is insufficient or lacking nutrition. Supports cognitive health integral to learning and training skills development. An abundant source of nutrition for females in late gestation or early lactation that may benefit from additional dietary supplementation. 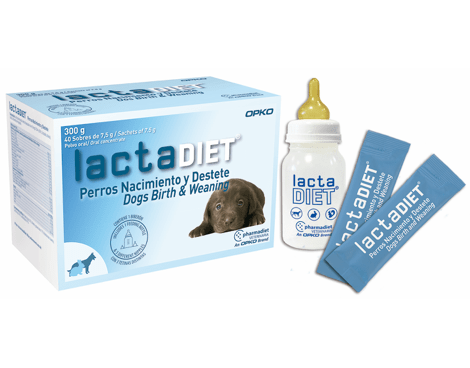 Provides a rapid, comprehensive source of supplemental nutrition designed for the immediate nutritional needs of newborn puppies. Enriched with Colostrum to supplement antibodies needed to help strengthen the immune system. 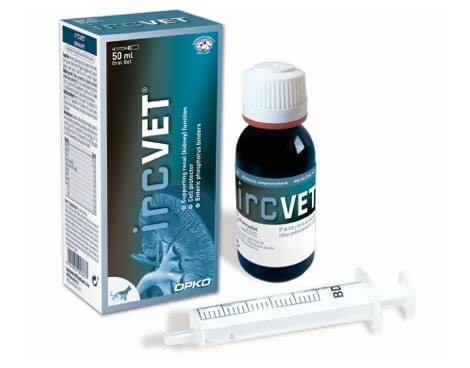 Ideal early dietary intervention for orphaned animals or pets not receiving adequate nutrition intake during the critical first weeks after birth. Brain health and cognitive function. Sterile solution helps lubricate eyes, manage discomfort due to dry eye irritation and support the healing of minor, uncomplicated ulcers. Film-forming solution to promote moisture and support healthy lubrication of conjunctiva (the mucous membrane covering the eye and inside of eyelids) and the corneal epithelium. Protective film defends against foreign bodies and contact allergens. Innovative Multidose Ophthalmic Squeeze Dispenser reduces contamination risk. Eye lubricant and cleanser that supports the management of dry eyes and overall ocular hygiene. Cleanses and moisturizes the periocular area and helps reduce tear stains. Helps support healthy ocular environment and protect against external contaminants. Beneficial for maintaining eye health and good vision; gentle enough for everyday use. 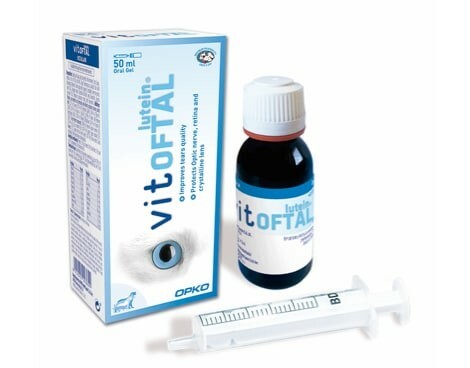 Ideal for in-clinic use - an effective eye lubricant for use during surgery. 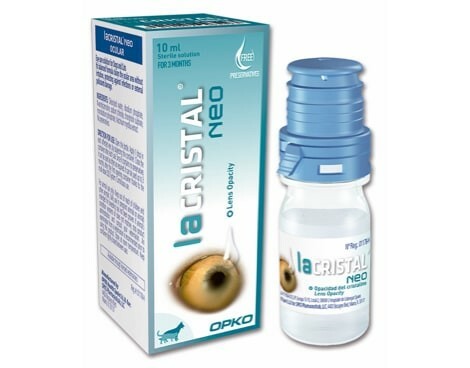 Nutritional support to promote normal tear production and assist the healthy function of critical eye components (retina, crystalline lens and optic nerve). Lutein and Zeaxanthin help protect photoreceptors from harmful light radiation and shield the retina from oxidative stress. EPA and DHA are vital for cellular health; DHA is important in support of visual acuity. Astaxanthin has strong free radical scavenging abilities and Lycopene targets the free radicals of ocular metabolism. Trans-Resveratrol supports normal blood vessel formation. Coenzyme Ql O acts to help protect the optic nerve. Highly palatable, molasses-flavored oral gel for easy administration. Preservative-free, balanced ocular solution to support visual clarity and help manage corneal lens cloudiness and opacity. Protects cell membrane lipids and lens proteins from oxidative damage. Mitigates accumulation of non-enzyme glycation molecules that may cause lens opacity. With Chondroitin Sulfate to support viscoelasticity and lubrication. Multidose Ophthalmic Squeeze Dispenser that protects solution integrity during administration.